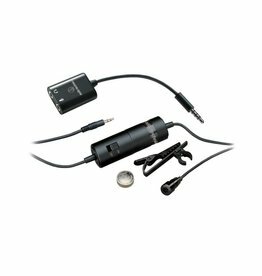 The ATR6250 provides extremely affordable, high-quality stereo pickup in a single microphone. 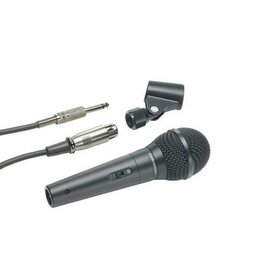 This flexible gooseneck microphone features an omnidirectional pickup pattern with full area coverage on or off axis. 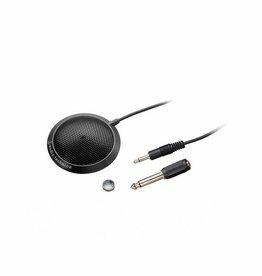 Ideal for meetings & teleconferencing, the ATR4697 is a condenser boundary microphone with an omnidirectional polar pattern. 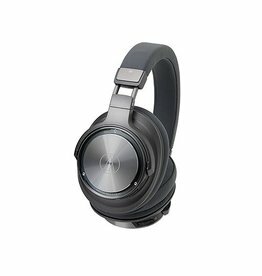 It is useful in surface-mounted applications, for meetings, teleconferencing and desktop computer use. 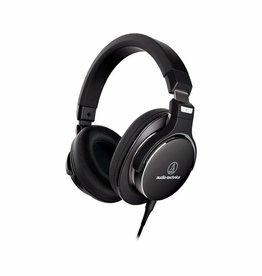 Record your thoughts, meetings & conversations. 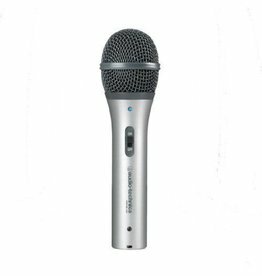 Provided with a slim-profile monitor mount and integral clothing clip, this hands-free microphone features an omnidirectional pickup pattern with full area coverage on or off axis. 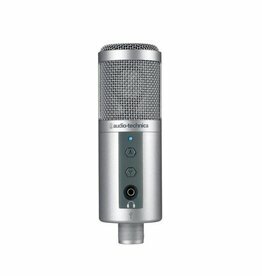 This high-quality condenser is ideal for video use, and is a favorite choice for aerobics/dance/sports instructors. 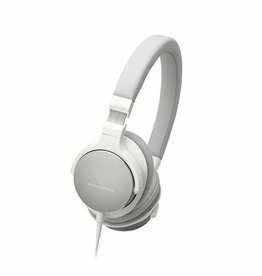 Its low-profile design assures minimum visibility. 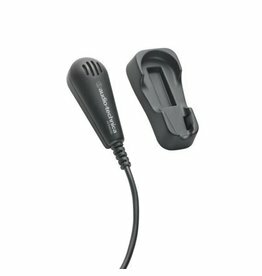 Included smartphone adapter provides instant compatibility with newer smartphones. 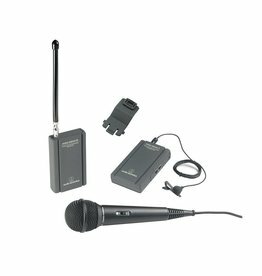 The Audio-Technica ATR288W VHF TwinMic System is a portable, versatile VHF wireless microphone system ideal for video applications, general PA applications, aerobics and fitness instruction, worship and more. 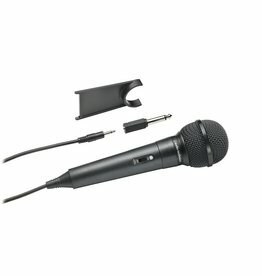 The microphone is ideal for performers, songwriters, podcasters and musicians, allowing direct USB connection to a Mac or Windows OS computer, for use with any recording software. 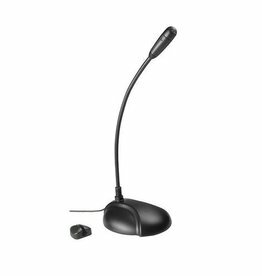 Engineered for durability, excellent speech intelligibility and reliable performance, the ATR1300 offers full-sounding professional pickup. 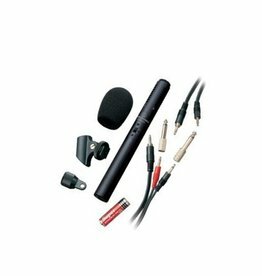 It is ideal for vocal and instrument miking in performance and practice. 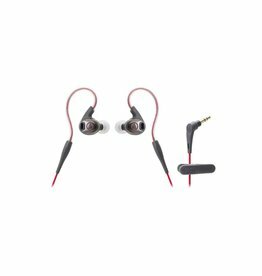 Featuring performance-enhanced 10 mm drivers and flexible memory cables that bend to loop over your ears for a custom fit, the ATH-SPORT3 sport headphones provide clear, detailed sound and exceptional, stay-in-place comfort. 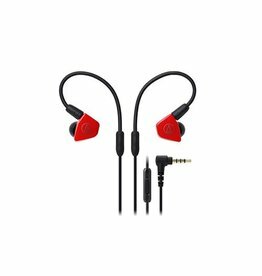 SonicFuel headphones are specifically designed for active, daily use, to power you forward by delivering extraordinary comfort, style and an immersive listening experience that never sounds artificial, processed or filtered. 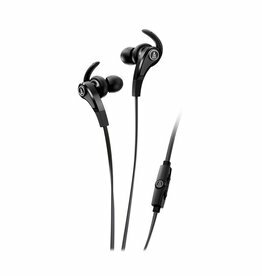 Audio-Technica’s ATH-CKP500 active-fit in-ear headphones feature ergonomic C-shaped eartips that nestle naturally in the outer ear to hold the headphones securely in place. 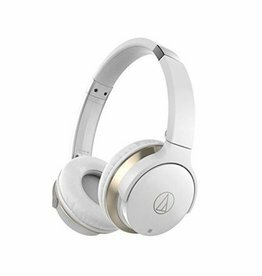 The ATH-SR9 over-ear headphones feature newly refined 45 mm True Motion Drivers with bobbin-wound OFC-7N voice coils and a DLC (diamond-like carbon) coating on the diaphragm to give you spectacular Hi-Res Audio wherever you go. 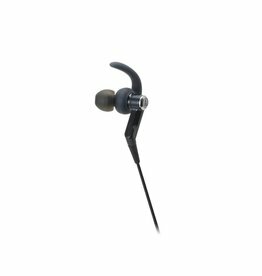 The 8.8 mm Dual Symphonic Drivers of the ATH-LS70iS “Live Sound” in-ear headphones let you move through your day with the sonic realism of a live concert filling your ears. 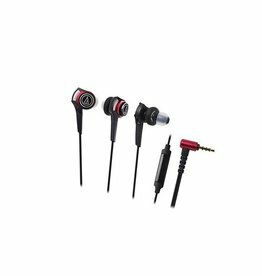 With its Dual Symphonic Drivers, the ATH-LS50iS “Live Sound” in-ear headphones deliver the sonic realism that will have you cheering like you’re in the front row. 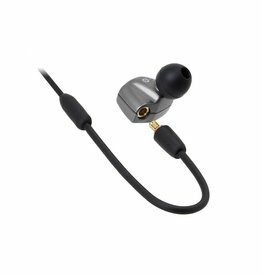 Featuring dual balanced armature drivers specially designed for the LS “Live Sound” Series, the ATH-LS200iS in-ear headphones deliver amazingly clear, well-balanced audio. 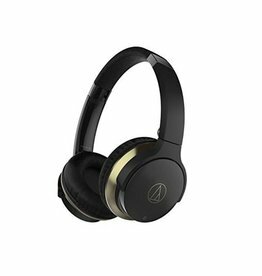 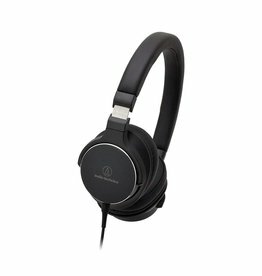 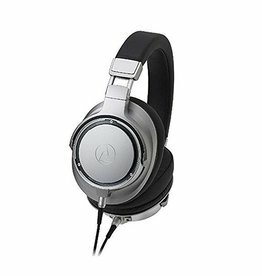 The ATH-DSR9BT over-ear wireless headphones employ Audio-Technica’s new Pure Digital Drive system, which allows the headphones to operate without a sound-degrading D/A converter that conventional wireless headphones rely upon. 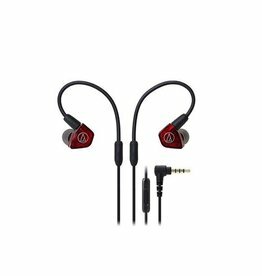 The ATH-CKS990iS Solid Bass in-ear headphones give you portable, smartphone-compatible headphones with refined bass reproduction.